Win a grand final experience! 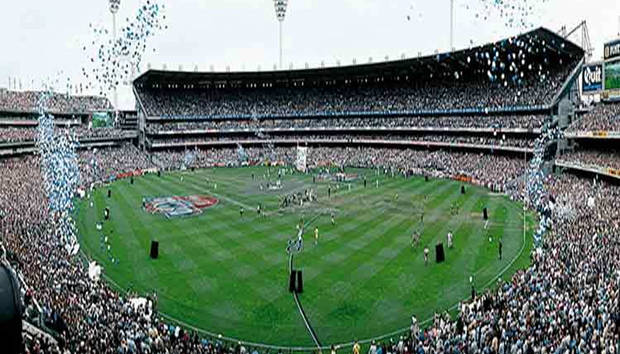 Set new goals with the very best Rugby and AFL goals from Australia’s leading sports ground specialists. 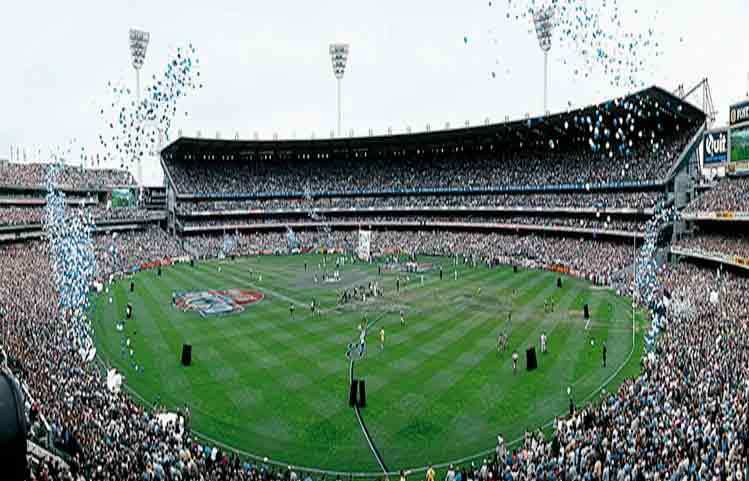 And now, when you purchase one set of goals between 16 June – 29 August you’ll get an automatic entry to WIN a 2014 Toyota AFL Grand Final or 2014 NRL Grand Final Experience with Hospitality Package and Tickets, Valued At Over $4,900! So be quick and set some goals!